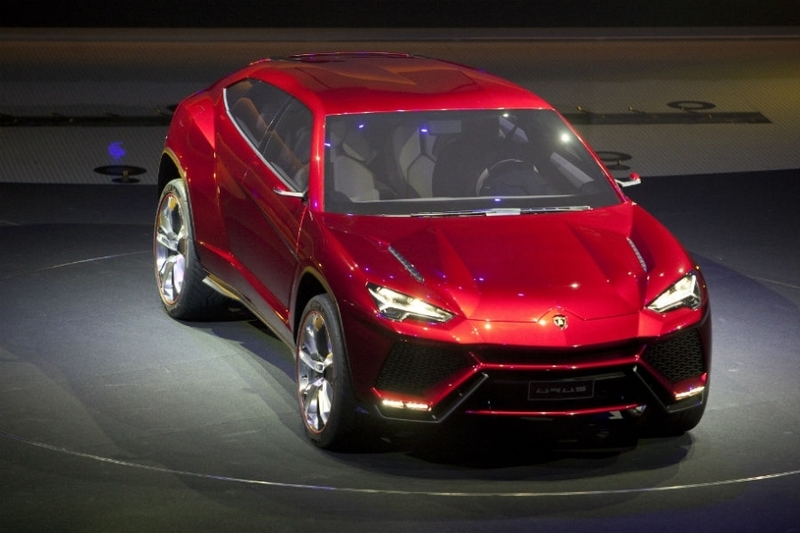 Lamborghini President and CEO Stephan Winkelmann unveils the Lamborghini URUS concept SUV. 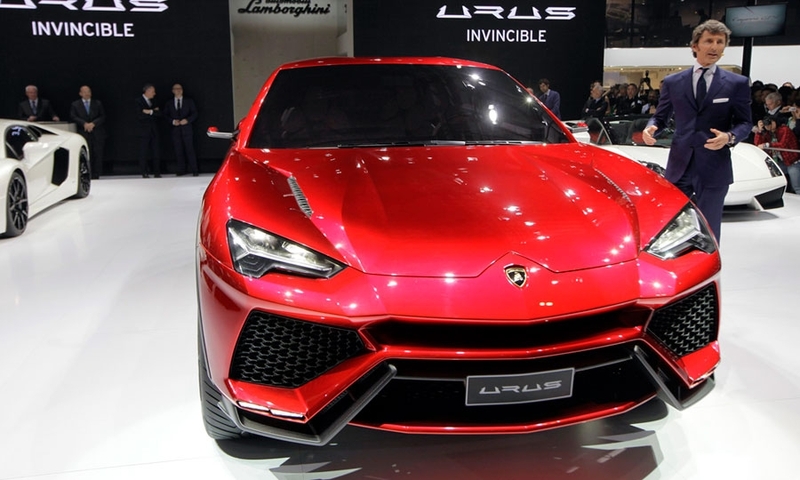 The Italian super car maker said it foresees annual sales of 3,000 for the SUV if it is built, with China, the United States, Europe, Russia and the Middle East as the main markets. 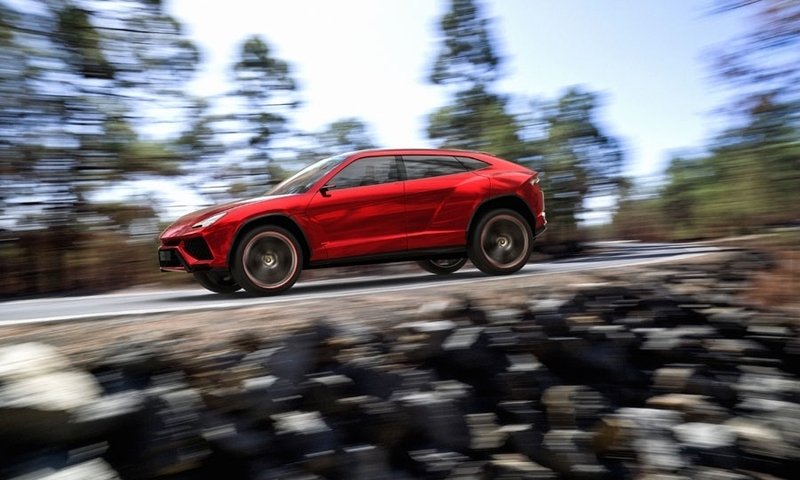 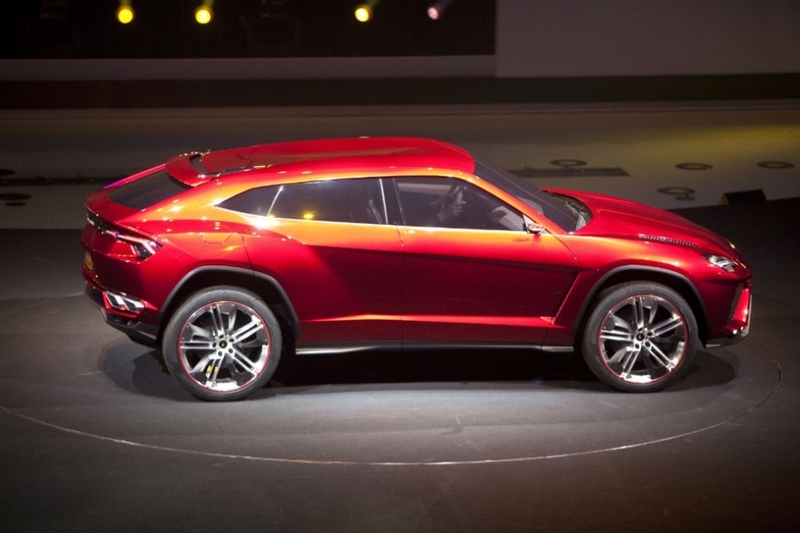 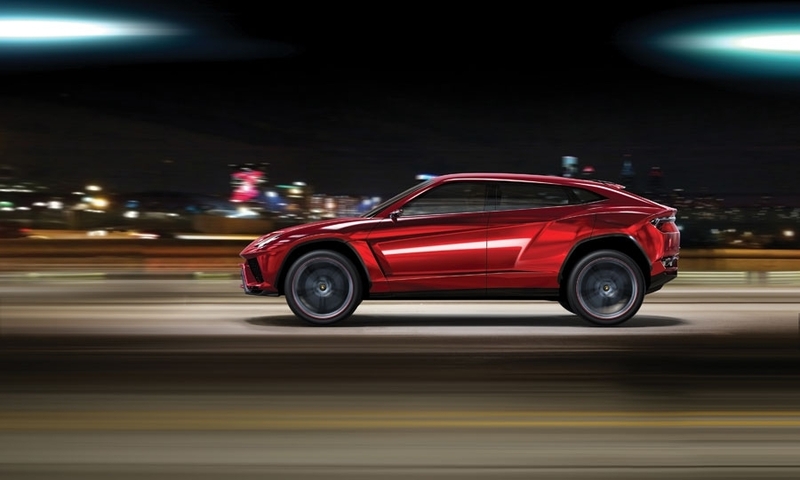 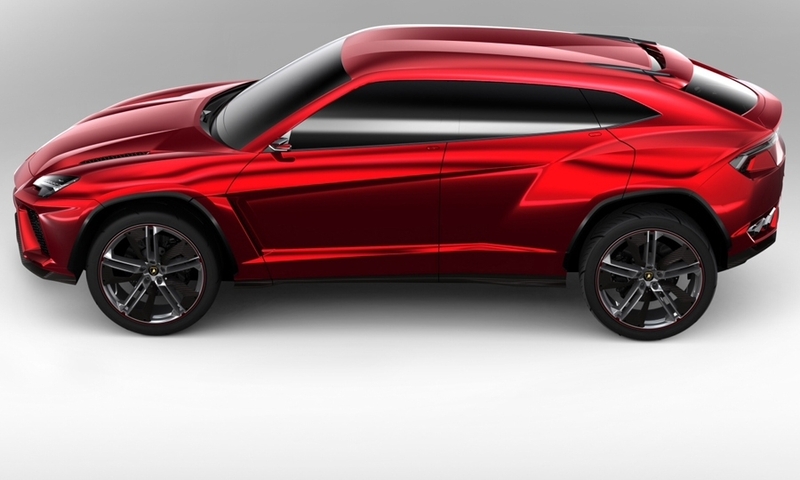 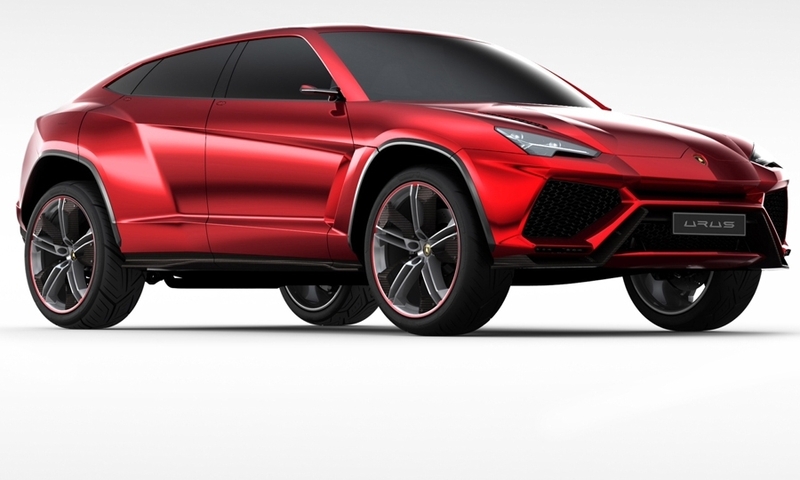 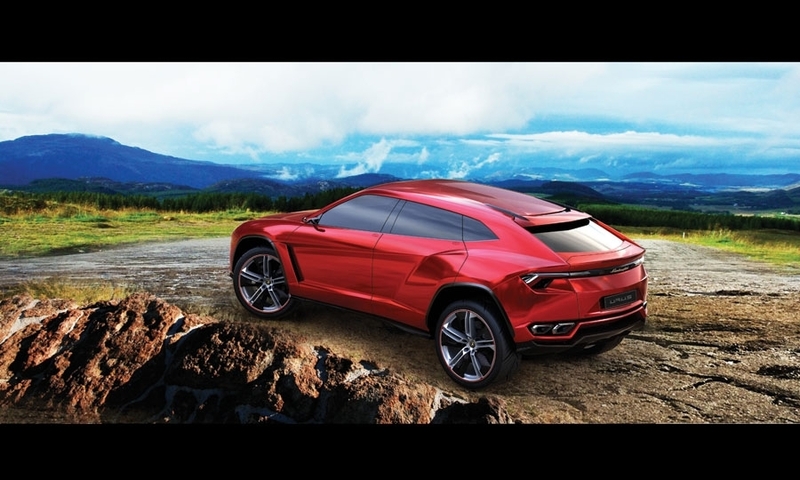 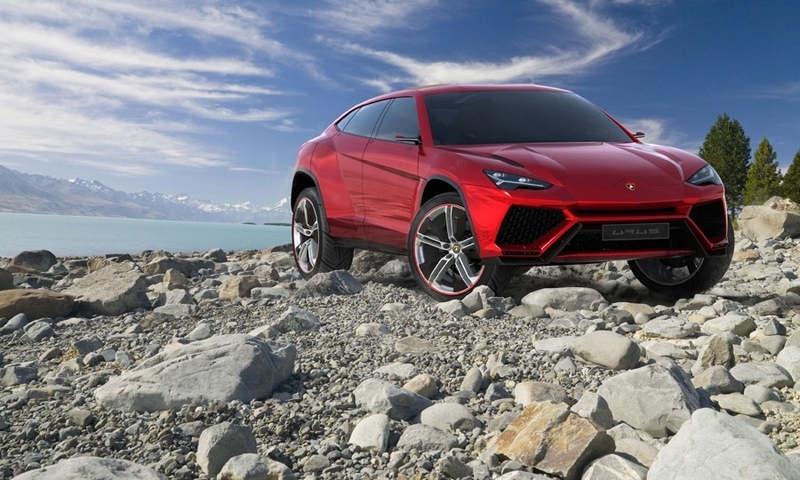 Lamborghini gave no details of when a production Urus might go on sale, but German newspaper Handlesblatt earlier this month reported that the SUV would be launched by 2017 if production is approved by the brand's owner Audi and its parent, Volkswagen Group. 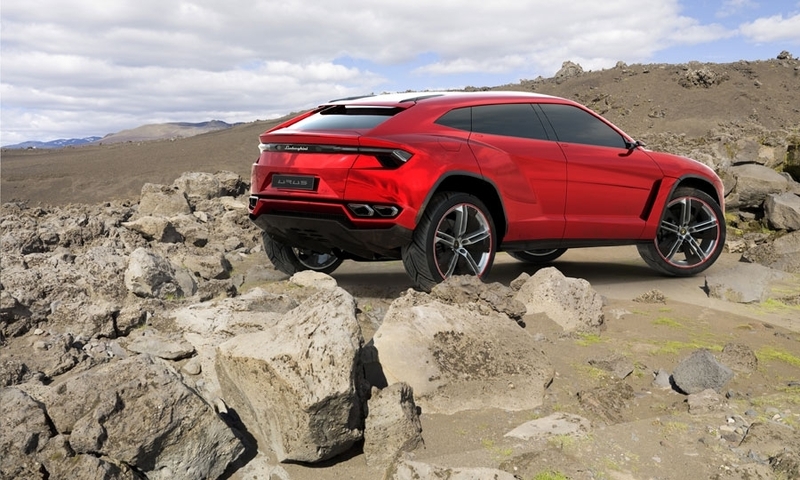 A production version would use VW Group's SUV platform, which is shared by the Porsche Cayenne, the Audi Q7, Volkswagen Touareg and and a planned SUV from Bentley previewed by the EXP 9 F concept unveiled at the Geneva auto show in March.